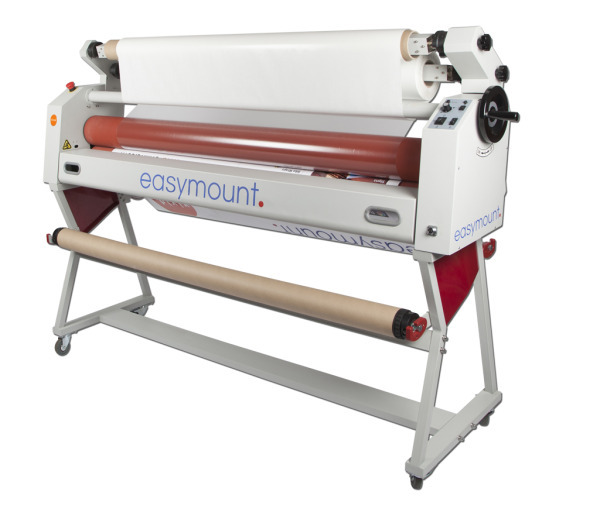 Easymount Sign cold wide format laminator is our cost-effective, entry level large format laminating machine. Available in widths from 880mm to 1600mm, the Easymount Sign is an easy-to-use laminator for mounting prints, laminating banners, pop-ups and vinyls. 1600mm version is now available with single hot roller. Laminating speed up to 5m/minute (depending on model). Available in 880mm, 1400mm & 1600mm wide.